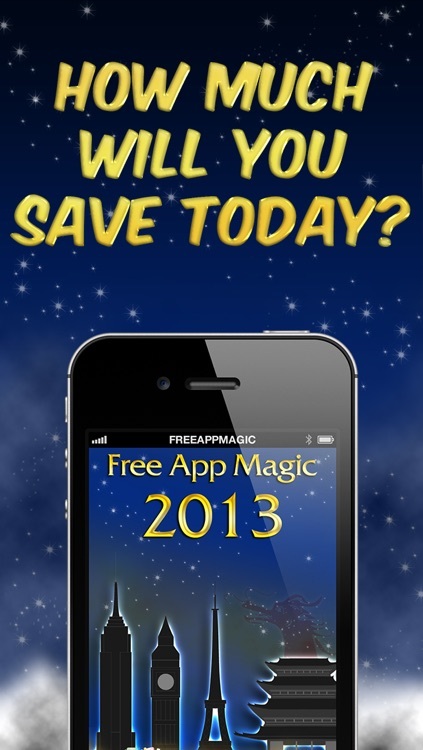 Discover three fantastic free apps every day in 2014 and save money with Free App Magic! 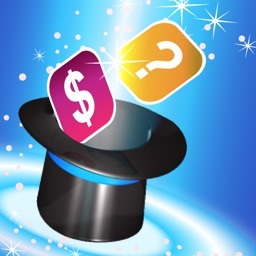 We hand pick three great apps from the 800,000 available on the App Store and make them free for you to download every day. 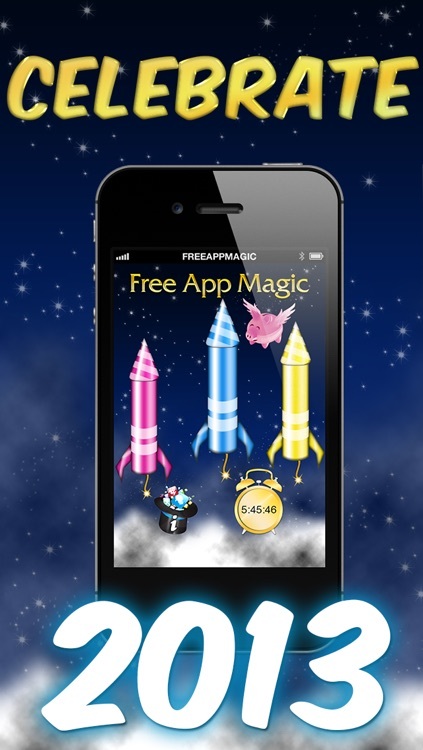 And every 24 hours, we change our selection to help you discover something amazing every single day. 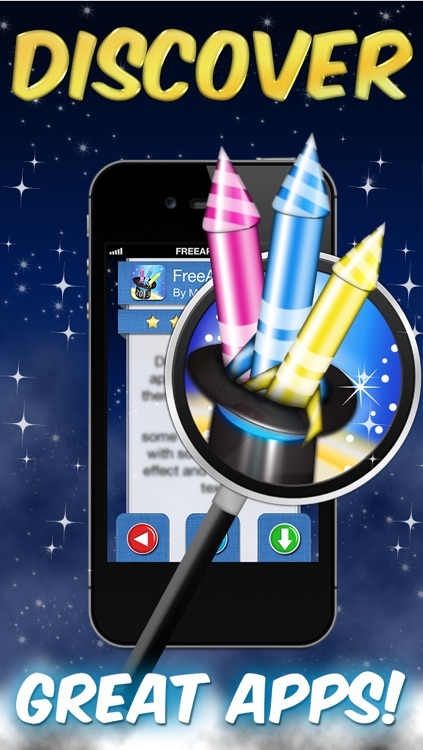 Beautiful fireworks that make discovering apps explosive fun. 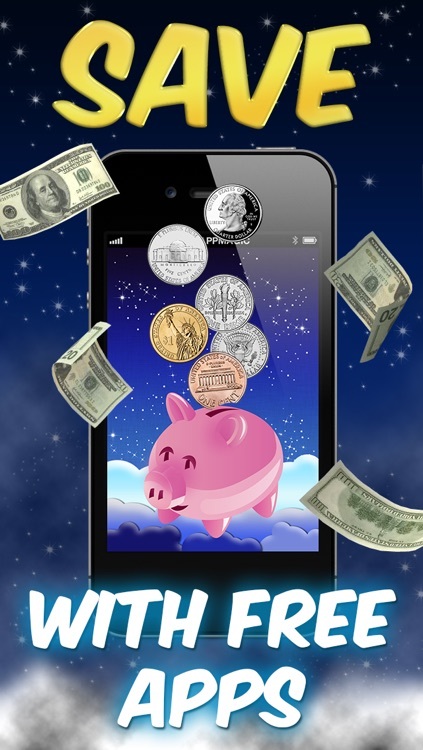 Your very own flying piggy bank that lets you know how much you’ve saved. 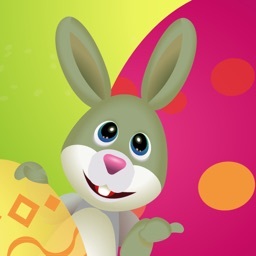 Download Free App Magic 2013 now, discover fantastic apps and celebrate the New Year and beyond! 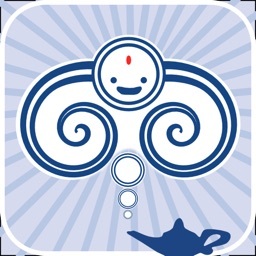 We work hard for you to select the best apps every day. 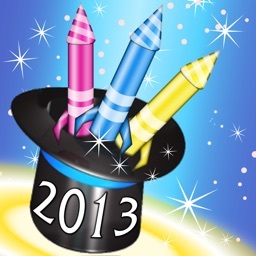 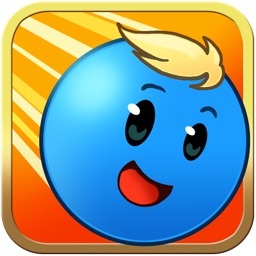 If you like Free App Magic 2013, please write us a nice review and share the app with your friends!